Form 26AS, also referred as Annual Statement, is a secured tax statement which contains details of any tax related information like, TDS, TCS, refund etc. that are interlinked with a Permanent Account Number. Form 26AS displays the amount of taxes that have been paid on one’s salary, pension fund, income from interest etc. to the government. This form is also helpful is providing detailed verification of the Tax Deducted at Source (TDS), Tax Collected at Source (TCS), Advance Tax Payment, Income Tax Refunds and all the higher amount transactions debited on behalf of the taxpayer. Salaried individuals basically make payments on taxes in the structure of Tax Deducted at Source or TDS. This amount is deducted by the employer from the employee’s salary every month. Every tax paid by a taxpayer is recorded on a database by the Department of Income Tax and Form 26AS is the annual statement in which all the details of the tax credit is maintained securely. The tax credit against the Permanent Account Number of the taxpayer is reflected on Form 26AS. A Taxpayer can make claims on the credit of taxes which is disclosed in his / her Form 26AS as per the policy established by the Income Tax Department. Tax Deducted at Source (TDS). Tax Collected at Source (TCS). Advance Tax Paid, Self-Assessment Tax or Regular Assessment Tax which have been deposited in the bank by the taxpayer. Refunds details, if a return has been issued by the Income Tax Department. Details of Annual Information Report (AIR) Transactions. Tax Deducted at Source upon the sale of immovable property and this is applicable for both the buyer & seller. Form 26AS is basically divided into Part A, Part B and Part C.
Part A: Part A contains details inclusive of the Tax Deducted at Source (TDS). It will comprise all the details of every tax deduction that have been done at source from an individual’s salary, pension income, and interest rate earnings. It also contains credentials of the deductor (name and TAN) and the amount of tax deducted. Part B: Part B of Form 26AS contains information about the Taxes Collected at Source (TCS). The collection implies to the taxes collected by seller or merchant against goods that are sold to customers. Part B also gives a detailed record of the seller and the taxes that have been collected. Part C: Part C comprises of details for the Direct Tax paid by the taxpayer. These taxes include Advance Tax, Self-Assessment Tax as well as details of the challan through which the tax was deposited. What are the ways to access Form 26AS? There are two ways to access Form 26AS and both the methods can be done online. Go to the Income Tax Department e-filing website and locate the Form 26AS from the website. Select the User Type from the list and click "Continue". Log in to your account by entering details like your Permanent Account Number, password, date of birth or date of incorporation. Unregistered individuals must first register themselves to gain access to one’s personal account. Click on ‘Confirm’ to get redirected to the TDS-CPC website. It will direct to TDS-CPC section. Click ‘Proceed’. Click ‘View Tax Credit (Form 26AS)’ to view your Form 26AS. 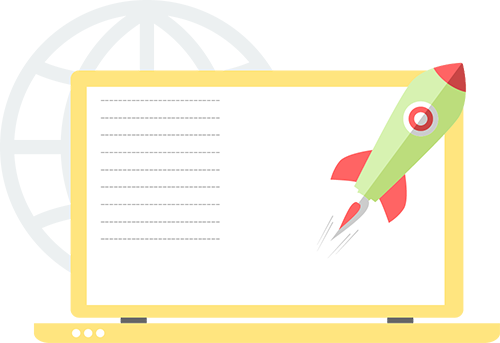 Select the assessment year and the format (HTML, PDF and Text) in which you want to view the form. Enter the captcha character and click on ‘View / Download’ to access Form 26AS. Net Banking Facility: A different procedure to view or download Form 26AS is via net banking (online bank transaction). A Permanent Account holder who has access to net banking under an authorized and secured bank can avail this facility. However, this procedure is available only if the PAN is linked to one’s bank account. The service is free and provided only to a list of authorized banks. What are the benefits of Form 26AS? In general, taxes are complicated to understand for the common layman, but there is no escaping from taxes for income earning individuals. Every taxpayer pays his / her taxes as per the income and every taxpayer can save on taxes by having a better understanding of the taxation system. Form 26AS plays a big role in giving taxpayers access to the taxes paid, received, the details of the deductor etc. Form 26AS acts as a passbook for Income Tax credits and debits. Form 26AS is always linked to the Permanent Account Number. 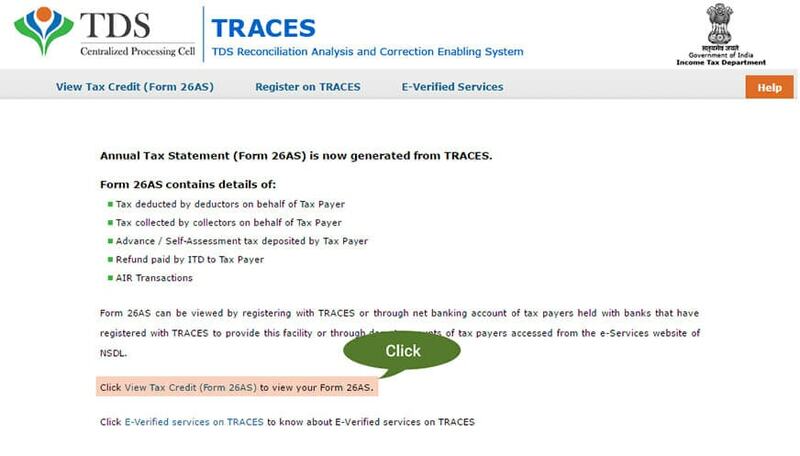 Registered taxpayers can access Form 26AS and download it from TRACES website. One can view the contents of his / her Form 26AS starting from the Financial Year of 2008-2009. Q. What are the advantages of Form 26AS for a taxpayer? Form 26AS is a consolidated tax credit statement which gives a detailed proof of tax deducted or collected on behalf of a taxpayer. It also gives the taxpayer access to details of all the taxes directly paid and the Income Tax Return. Form 26AS provides a clear picture of every tax credited from the individual. Q. Should a taxpayer have a look at his / her Form 26AS before filing for Income Tax Returns? To avoid the liability of demand notice issued by the Income Tax Department. For a clutter-free processing of Income Tax Returns and for speedy resolutions on refunds. Q. How is Form 26AS updated after the deduction has been debited for taxation? After tax deductions, TDS or TCS statements are furnished and uploaded on the TIN central system. 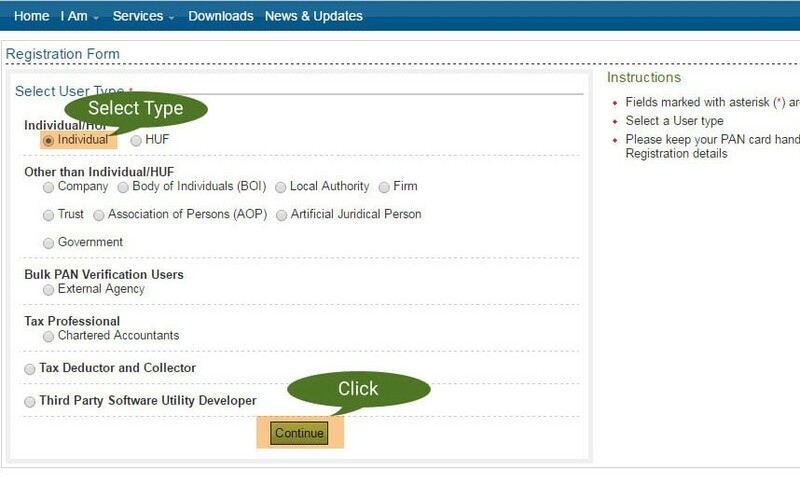 Challan information from the TDS or TCS statements and the challan information from the bank uploads are verified, matched and Form 26AS is updated on a daily basis. Q. When are tax deductors and collectors required to file for their TDS and TCS statements? As per the Income Tax Act, every deductor or collector must file for their TDS or TCS statements quarterly. This means that within about 15 days after deductors file for the quarterly e-TDS and e-TCS statements, the entries will be updated in the tax statement. Q. What can one do when the incorrect amount of credits is displayed in Part A or Part B of the Form 26AS? 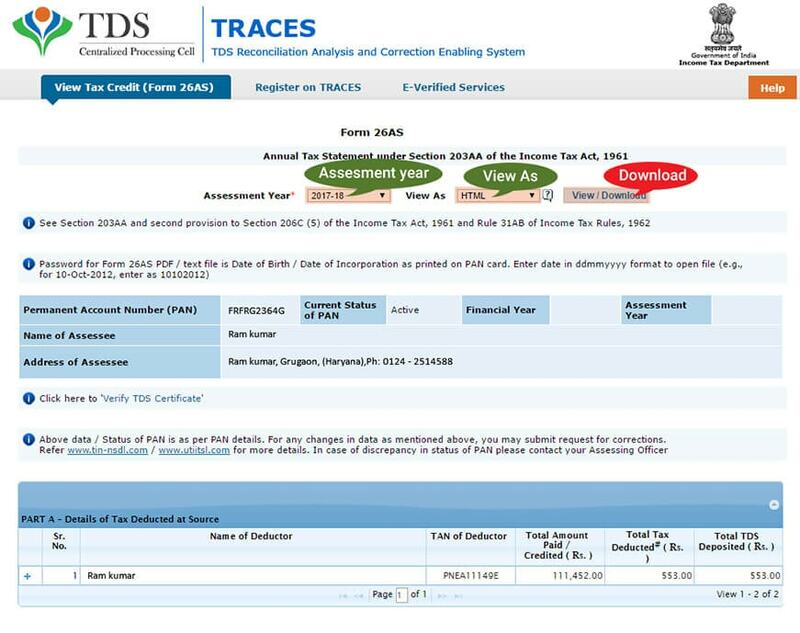 The probable error behind wrong amount credit being displayed in Form 26AS can be due to incorrect data provision on the quarterly TDS and TCS statements by the deductor. 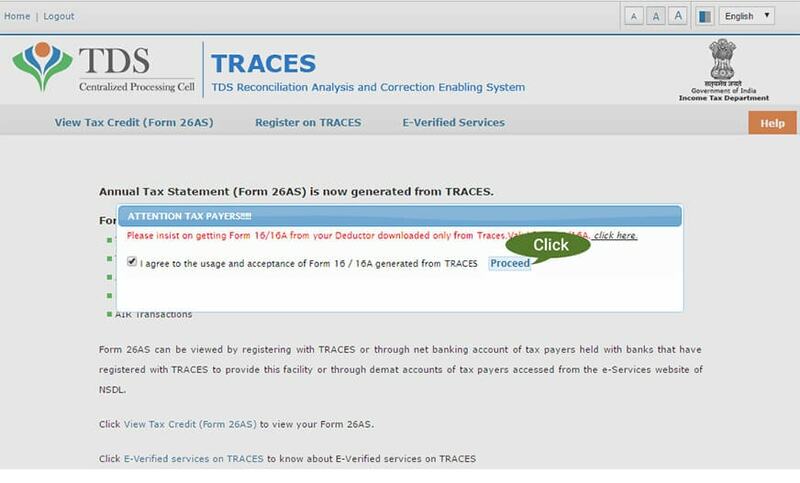 To rectify the error one can request the deductor to correct the TDS and TCS statements via prescribed correction statement. Q. What are the steps required for making changes to the name and address of the PAN holder on Form 26AS? If the details mentioned of the PAN are incorrect then it can be corrected and updated by availing the procedure from TIN website. One can Request for new PAN card or Request for changes / corrections in PAN data. Q. What will be the password for Form 26as? The password for opening Form 26 AS in pdf format will be the taxpayer’s date of birth (in DDMMYYYY format), without any spaces or special characters.